Train Like a Pro! For complete information on offensive soccer tactics, scoring goals, and creating goal scoring opportunities. 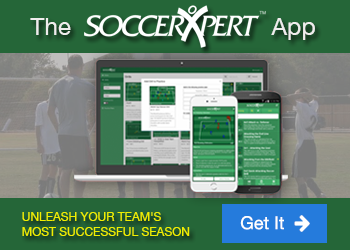 Take Soccer to the Next Level!